These species are so beautiful but are endangered!!! The moderately large cat known as the Snow Leopard (Panthera uncial or Uncia uncia) that is native to the Central Asia’s mountain ranges. 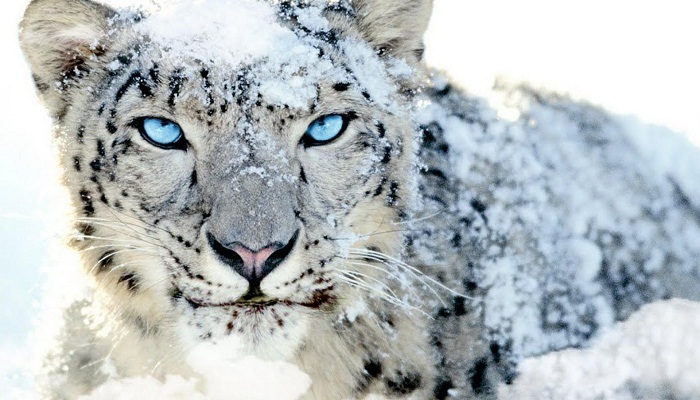 As per the estimation, in the wild, there are approximately 3,500 and 7,000 snow leopards left. ← Want to get rid of the unwanted scratches from your phone. Try these amazing tricks in trending for the same!! !